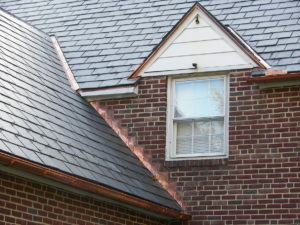 A slate roof is a popular choice amongst homeowners and businesses in the Baltimore, Maryland, area, especially in historic districts. Not only is it incredibly durable, but it also has classic visual appeal that is tough to come by with other types of roofing. 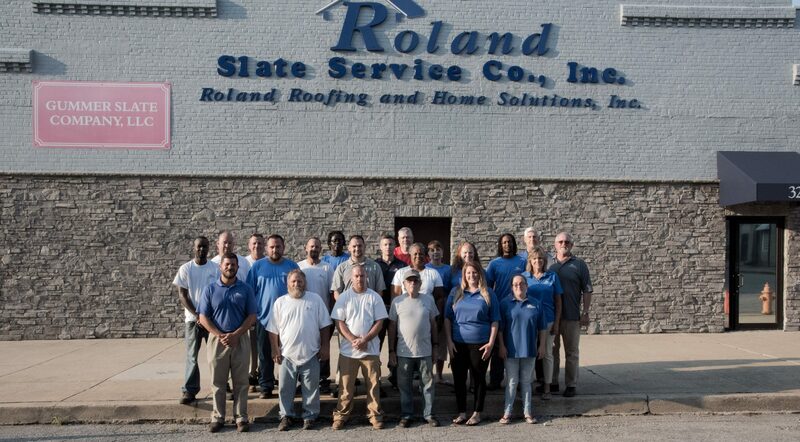 If you would like to have slate roofing installed on your home or business, you should consider hiring the trusted professionals at Roland Slate Service Company. Having been in business for more than two decades, we are widely regarded as experts in the slate roofing industry, and we would like to put our knowledge and expertise to good use for you. What’s more, the technicians that will be working on or installing your slate roof will be our own long term employees who have undergone our rigorous training. We don’t use subcontractors, which means you can rest easy knowing that the job is in the hands of highly trained and specialized slater roofing technicians. To learn more about the slate roof products and services that we offer to Baltimore, MD, area residents, contact Roland Slate Service today.